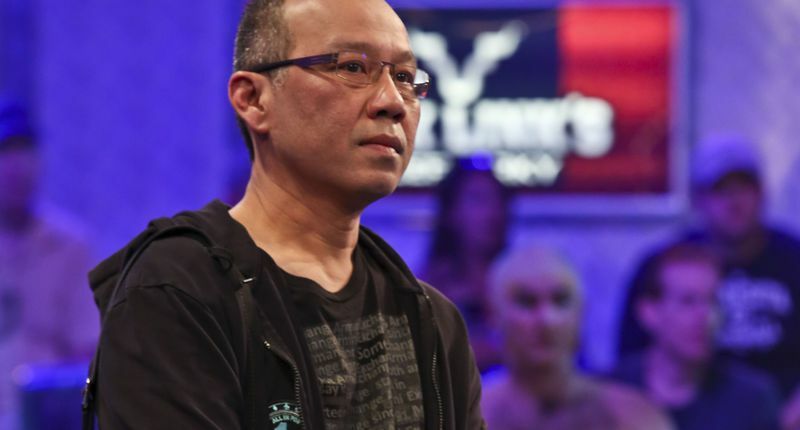 High-stakes cash game player Paul Phua, who frequents the tables in Las Vegas and Macau, and his son Darren Phua were released Monday from federal custody after being arrested in an alleged illegal gambling bust, according to the Las Vegas Review-Journal. The Phuas were still in the hands of federal immigration officials, despite poker pros Phil Ivey and Andrew Robl posting bail for them. They were being detained for possible deportation. “We are gratified that our clients are free, and they’re looking forward to telling their side of the story in court,” their attorney David Chesnoff said after the Phuas were released from U.S. Immigration and Customs Enforcement custody at the Henderson Detention Center. Ivey might not be done trying to bail out other defendants in the case. Ivey is prepared to post a $500,000 cash bond for Wai Kin Yong, 22, another Malaysian citizen who describes himself as a professional poker player, according to court papers filed last week by his San Diego attorney Michael Pancer. The federal investigation is still ongoing, according to reports. Neither Ivey or Robl have been accused of any wrongdoing.